Law firm Winckworth Sherwood has advised the housing association Longhurst Group on its recent merger with Axiom. The merger, completed in July 2017, saw Axiom and its portfolio of 2,300 homes across Peterborough, Cambridgeshire and Lincolnshire, join the Longhurst Group, which owns and manages over 19,000 homes across 45 local authority areas. Axiom and Longhurst Group have previously worked together as part of the Blue Skies Consortium – a development consortium of around 16 housing associations in the Midlands. The merger will see the enlarged group develop 700 homes a year. The Winckworth Sherwood team was led by Social Housing Finance Partner Louise Leaver and Associate Lucy Grimwood. Negotiating and securing funder consents was the main focus, with a tight timescale and a diverse range of lenders including one Local Authority lender. The firm’s market-leading Social Housing Finance Team acts for over 70 Registered Providers including many of the largest providers in London and the South East. 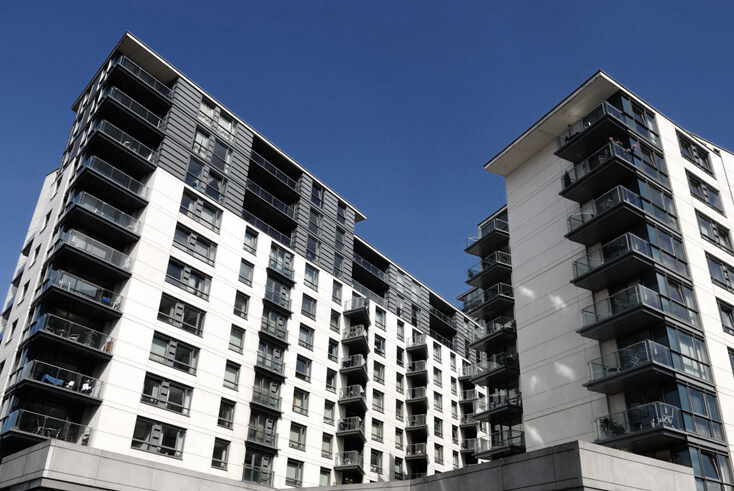 RP clients include Genesis Housing Association, Longhurst Group, London & Quadrant Housing Trust and Vivid Housing, with funder clients including M&G Investment Management Limited, Metro Bank PLC and BAE Systems Pension Funds Investment Management Limited.